Announcing the 2019 NHGP schedule! March 16, Shamrock Shuffle 5K, Lebanon NH. April 7, Red’s Race 5M, Dover NH. May 19, Gate City 1/2 Marathon, Nashua NH. June 9, Flat and Fast 5K, Windham NH. June 22, Capital City Classic 10K, Concord NH. August 17, Boot Scootin’ Boogie 5K, Londonderry NH. September 22, Granite State 10M, Concord NH. 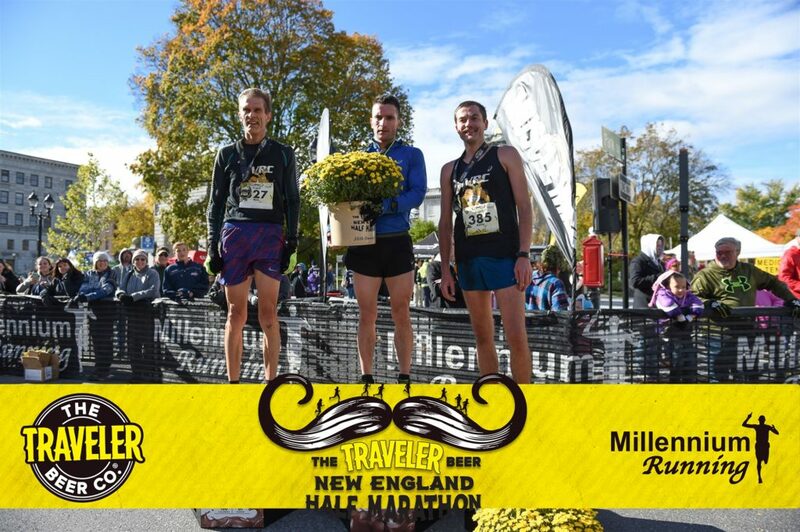 October 20, CHaD 1/2 Marathon, Hanover NH. 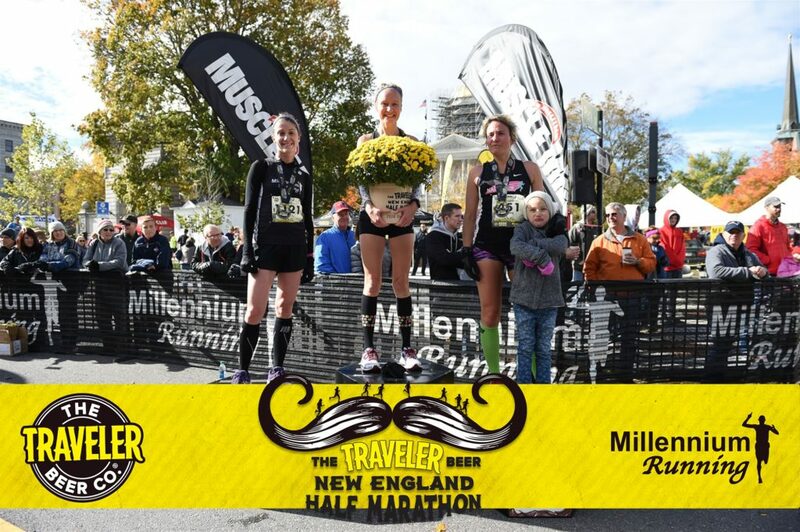 The NH Grand Prix continued on this past Sunday with the running of the Epsom Old Home Day 4 Miler. For the first time this season, defending team champion Greater Derry Track Club came out on top in a single race, gathering together 67 finishers to collect a total of 183 points on the day. The Gate City Striders and Upper Valley Running Club would place 2nd and 3rd in the team category with 160 and 56 respectively. Gate City still holds a respectable lead on the series standings with two races remaining. Individually, Gate City’s Brandyn Naro and Greater Derry’s Amy Bernard captured the overall titles while Charlie Bemis (GDTC) and Elizabeth Gonnerman (UVRC) were the top age-graded performers. Next up is the Halfway to St. Pats 5k in Manchester on Sunday September 9th. March 12, Leprechaun Leap 5K, Nashua, NH. April 9, Red’s Race for a Better Community 5 Miler, Dover, NH. April 30, Chief Maloney Unity Run 10K, Stratham, NH. 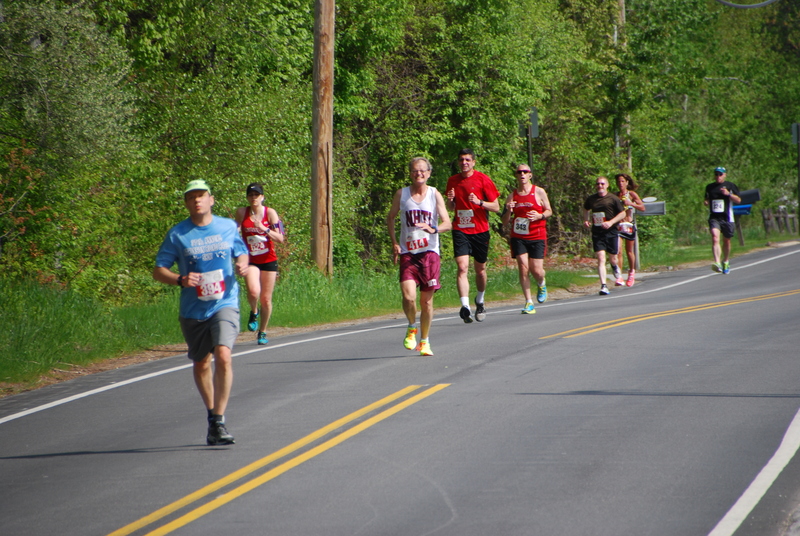 May 21, Gate City Half Marathon, Nashua, NH. July 15, Bill Luti 5 Miler, Concord, NH. 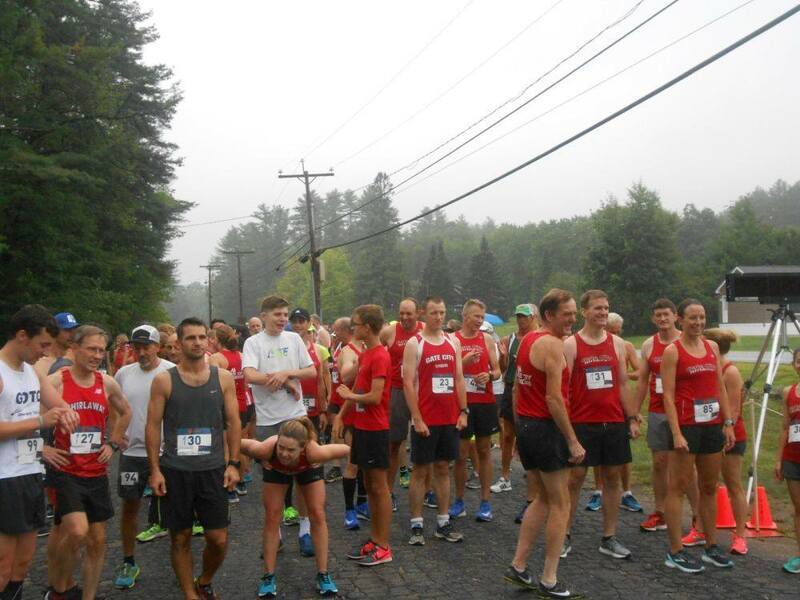 August 6, Run from the Law 5K, Canaan, NH. September 4, St. Charles Children’s Home 5K, Portsmouth, NH. October 22, Granite State 10 Miler, Concord, NH. For total series scores, visit our Schedule & Results page. Announcing the 2016 New Hampshire Grand Prix schedule! Stay tuned for race start times, and race website and registration links.